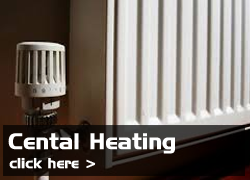 Peter Jones covers all domestic and commercial properties central heating systems. He’s Gas Safe so you can be safe in the knowledge that I’m fully qualified to carry out heating work. Peter Jones is a small local plumbing and heating firm based in Blackpool serving the Blackpool and Fylde coast area. Peter has a working experience that spans beyond 25 years. He’s fully qualified with Gas Safe so you can relax when he carries out work on your premises. Peter Jones has been serving the local area for many years now, building a reputation for low prices and great service. Peter caters for any aspect of plumbing and heating work. Domestic and Commercial premises welcome. 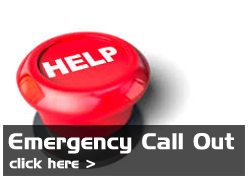 Call Peter today on land line 01253 591 574 or you can also catch him on his mobile 07970 591 574. 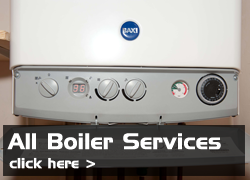 He’ll provide you with friendly advice, a free estimate and he’ll help you with your emergency boiler repairs. Peter Jones Plumbing and Central Heating Services Blackpool. 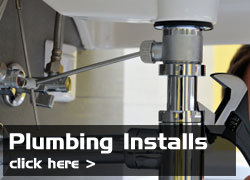 A plumbing service to be trusted.